OK friends, today is where I lay my dignity aside for the benefit of your gastrointestinal health. 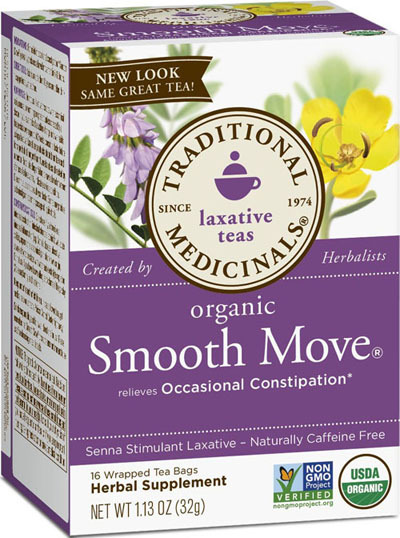 If you ever wrestle with problems with your, er, plumbing, try Smooth Move organic tea. 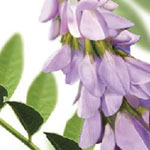 I bought this (somewhat sheepishly) a few weeks ago at Whole Foods and without needing to go into the details, let me just say that this product is effective (typically within 12 hours). You're welcome.